- Bring to boil and then simmer for around 30 mins, stirring occasionally and wait for it to thicken up. - Once it's at the right consistency, take it off the heat, stir and leave for 5 mins. 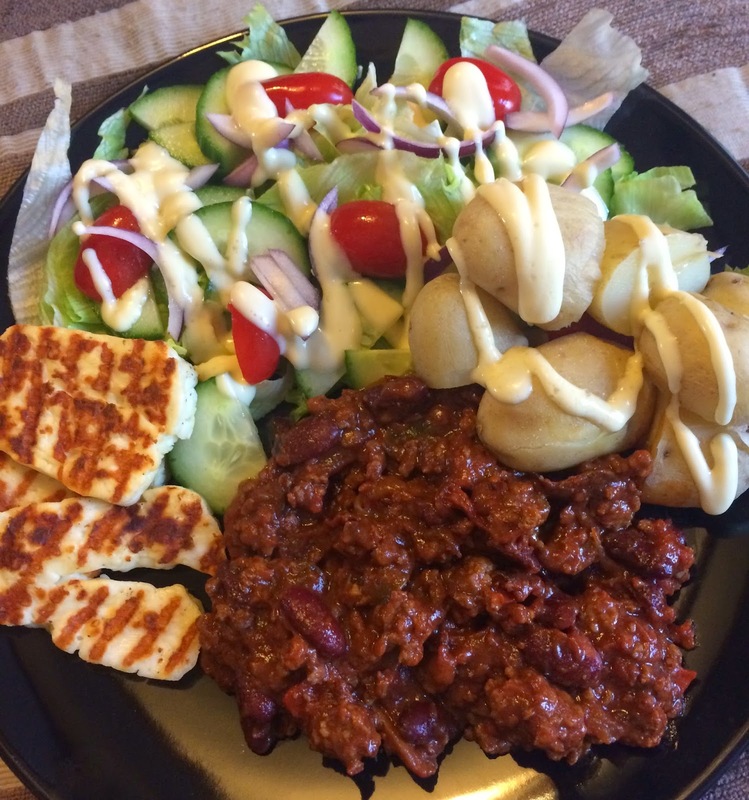 And there you go, a pan of chilli read to do with what you want; a jacket potato topping, with rice, wedges and stuffed peppers are just a few ideas.